They’re wise. Our most experienced. Well-proven. With the most hands-on knowledge of ministry. 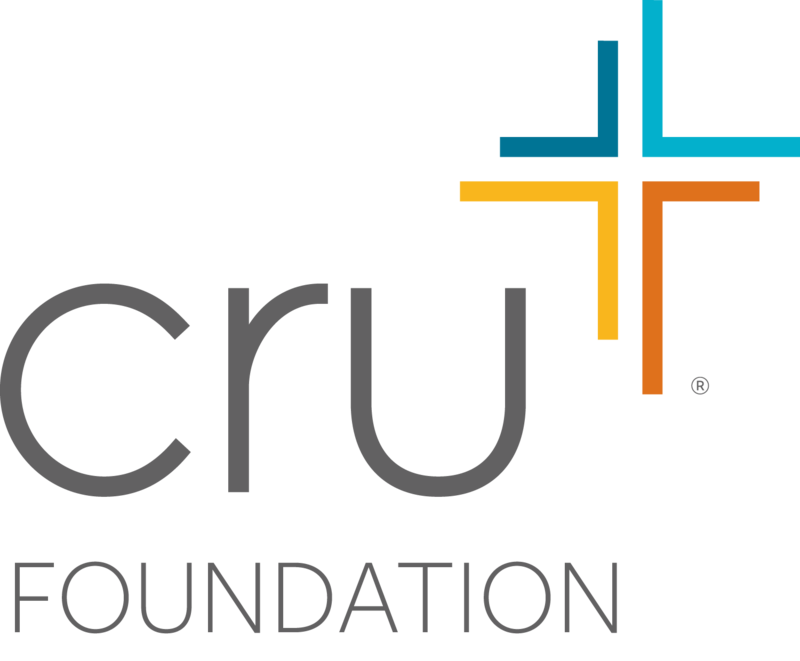 More than 1,000 Cru Campus staff members are over 50 years of age. As they grow older, it is harder for them to raise support. They’re deluged with concerns about the cost of living and healthcare, but they trust the Lord to raise the support needed. They want to keep ministering, but they need friends like you to come alongside … to invest in their future, the future of ministry. Through the “Staff Legacy Fund,” we can help remove some of the burden of fundraising from older staff members — and allow them to focus on ministry … to do what they’re best at, what they were called to do … and to finish the race strong. And as you contribute to this Kingdom-building ministry fund — through your will or trust, sale or gift of assets, life insurance, cash, and more — you will also be setting up your own legacy for a strong finish, to the glory of God.